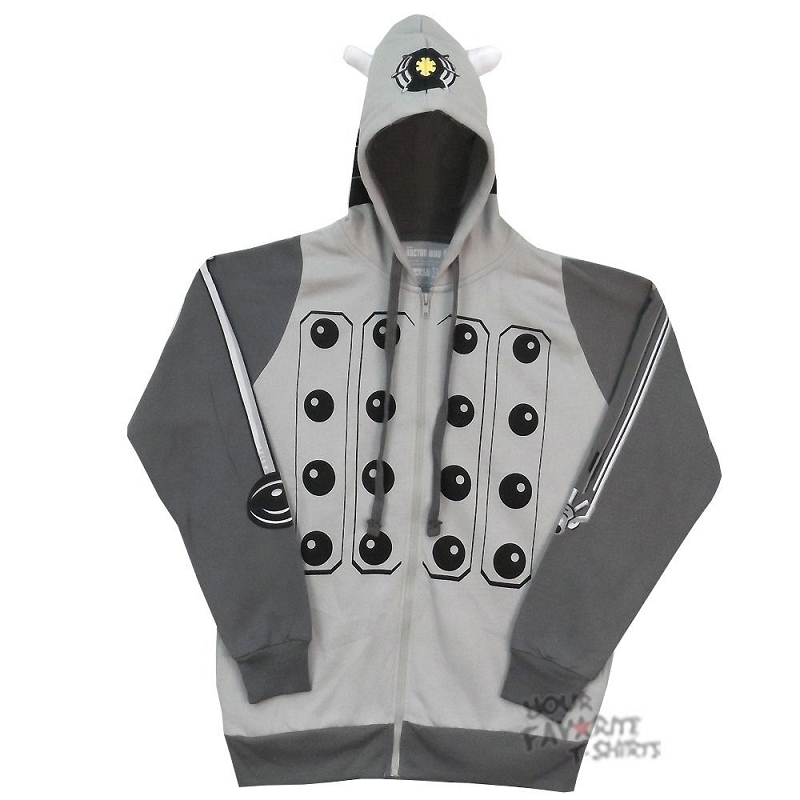 Get dressed up in this Doctor Who, Dalek Costume Hoodie. Proudly show off your chic Whovian style! A must-have for any Doctor Who fan.